Ruck Rover General Store has always been one of my places to go to find that perfect vintage-inspired sundress, or a unique present for your friend’s new bub (a bib with a Peter Pan collar – so hot right now! 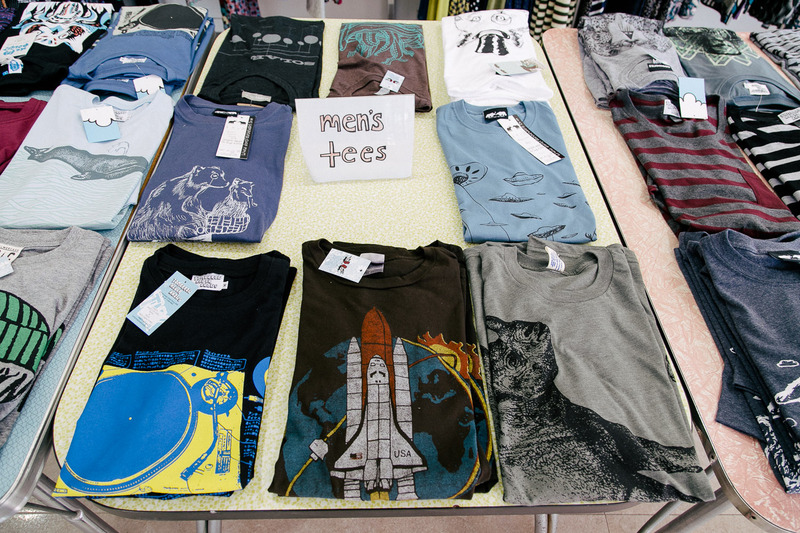 ), or a great dude-gift amongst their ever-changing supply of funky t-shirts and socks. 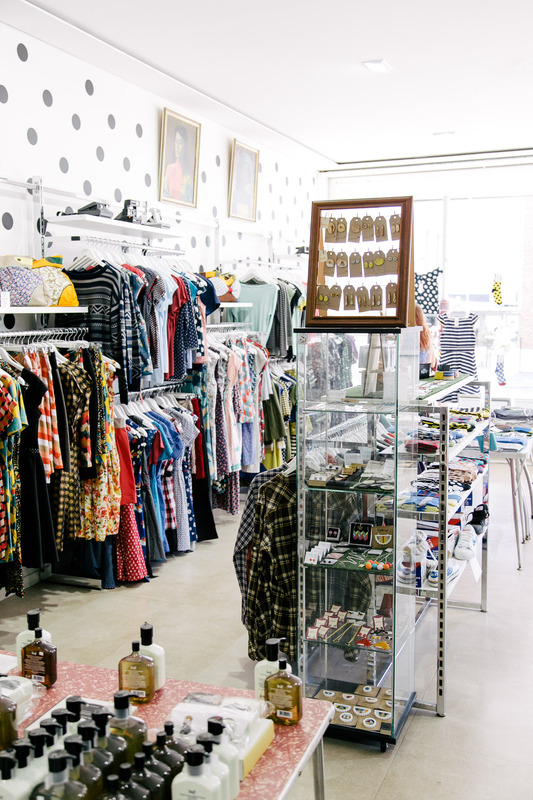 They moved from their premises in Mount Lawley two years ago and things just keep getting bigger and better! 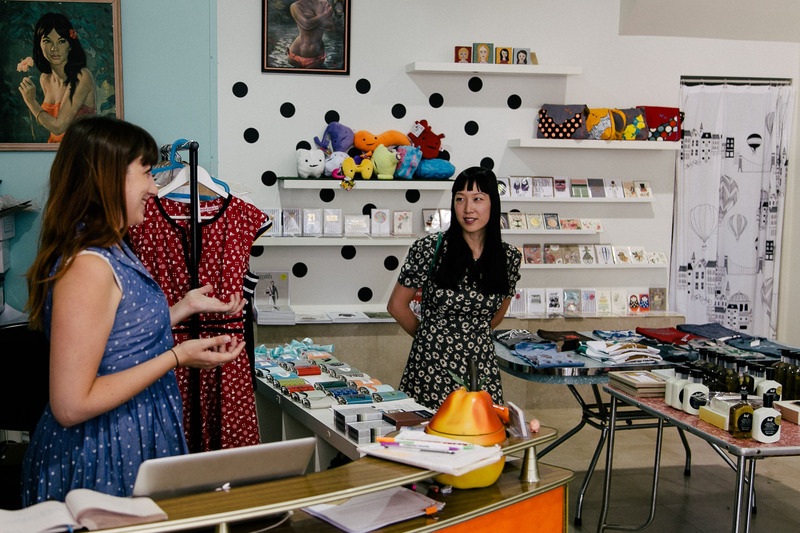 Now so perfectly situated on the corner of William and Francis Streets in Northbridge, it’s neighbours with a few of our favourites such as Outre Gallery and Little Willys. We had the chance to be a little bit nosy and chat to Claire, the brain and big friendly smile behind Ruck Rover. Ruck Rover is the brainchild of mine and my sister, Isabelle. 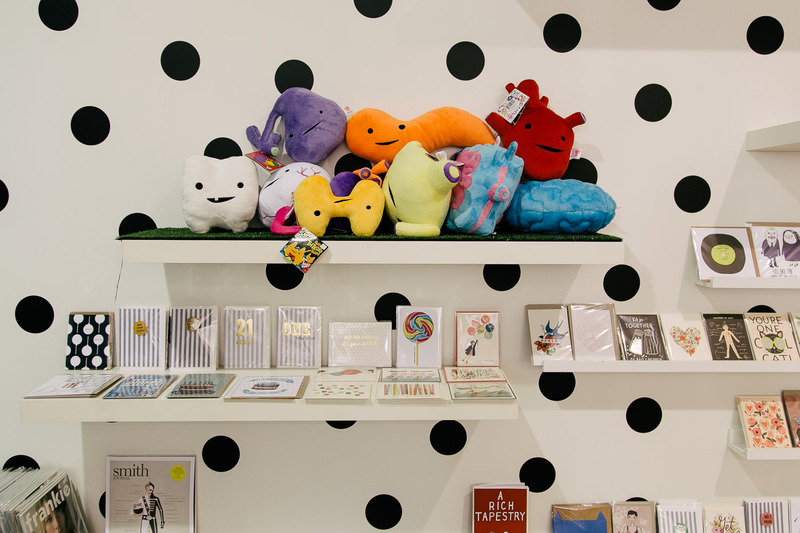 I’d describe our decision to start up the store as a part brave and part self-indulgent! I was in my mid-20s when we decided we’d seize the day and follow our hearts. We managed to make what started off as, “Wouldn’t it be cool if…” conversations into something real. Goodness me, our little shop is now seven and a half years old! It’s good fun running Ruck Rover with Isabelle. She’s got a couple of kids now so she’s not in the shop as much anymore but she’s still so important in all the decision-making and choosing stock for the store. You can often find her here on a Saturday, though. 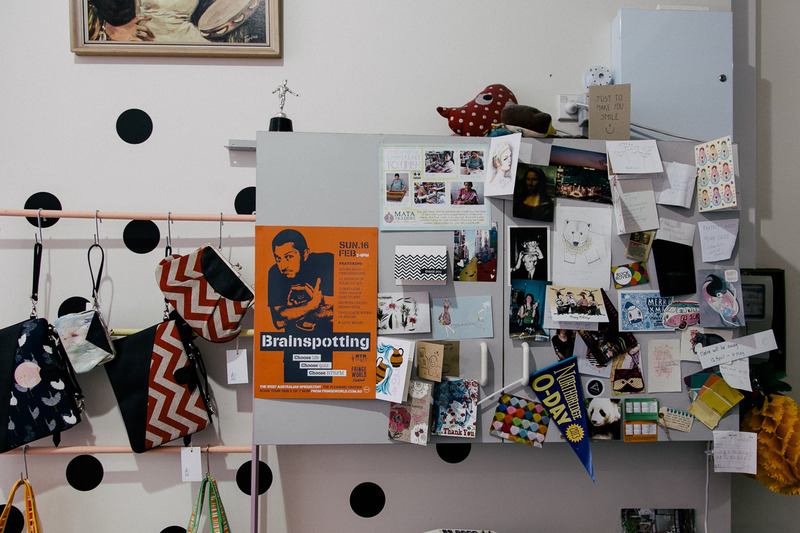 We mostly have very similar taste and vision, which works well when we need to bounce ideas off somebody else. What are your favourite things in store at the moment? 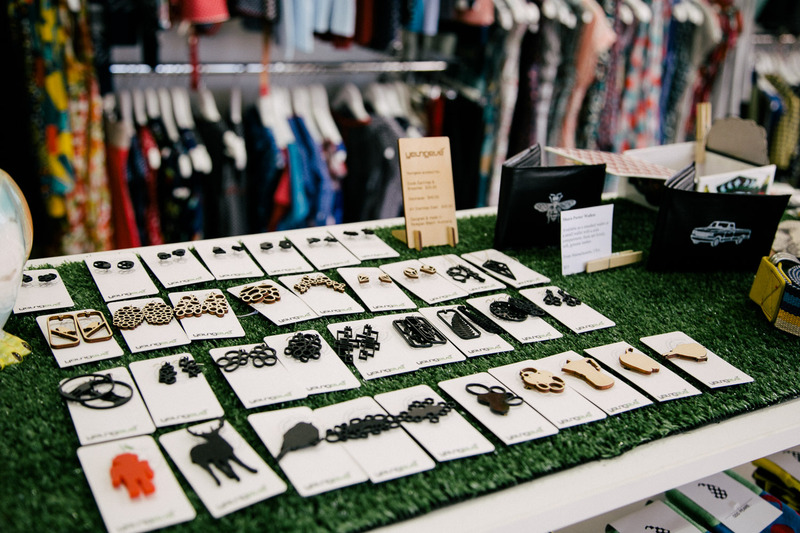 We always aim to stock items from small, independent designers from around Australia and abroad too. At the moment, I can’t resist our dresses from Totem and Emily & Fin. 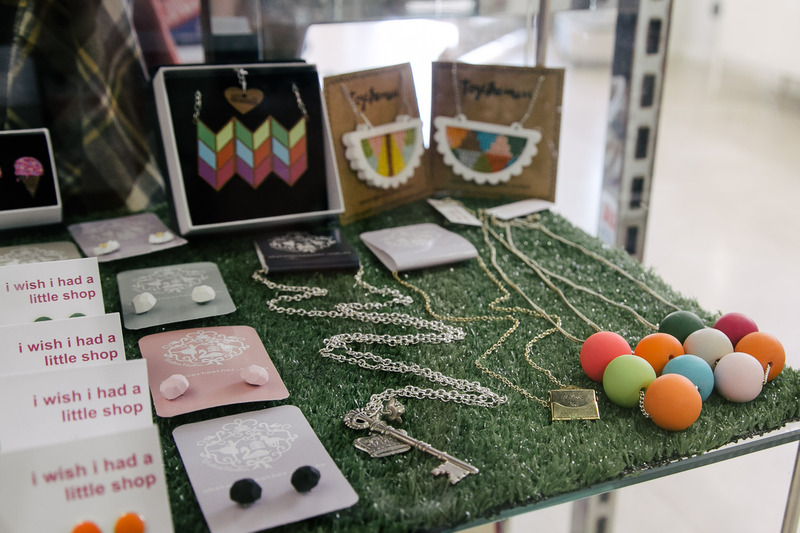 We also have a huge place in our hearts for our pretty beaded necklaces by I Wish I Had A Little Shop. (See Sarah wear hers here!) These always sell out quick when we get them in store. 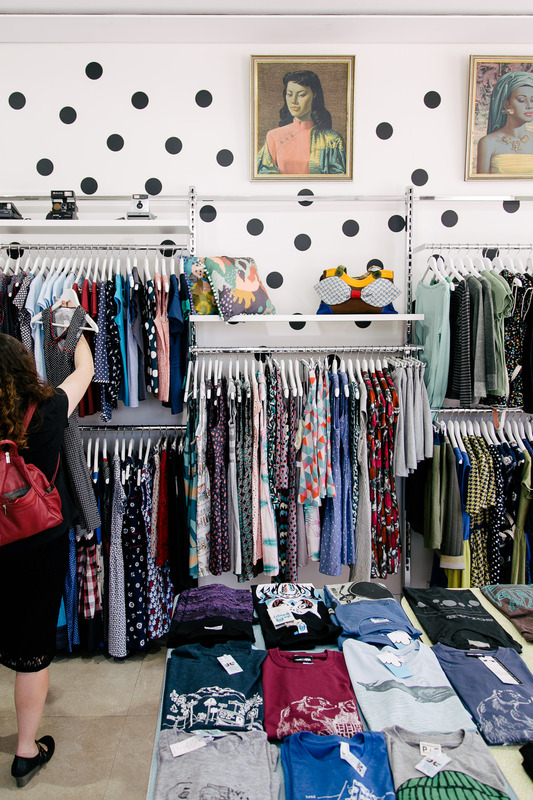 What do you do with yourself when you’re not running the store? Do you have other hidden superpowers? As you may know, I also run We Love Perth, an independent website that uncovers and highlights the best-ofs of our lovely city, Perth. It’s completely not for profit, heaps of work, but so so rewarding. I also do a bit of freelance writing on the side for in-flight magazines. That’s always a real buzz. 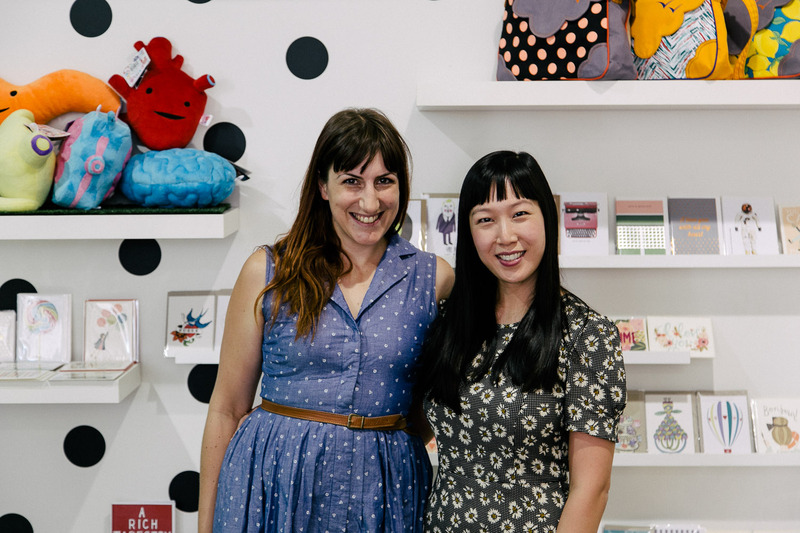 We had heaps of fun chatting to Claire, learning about Ruck Rover’s beginnings and how little dreams can become roaring successes. 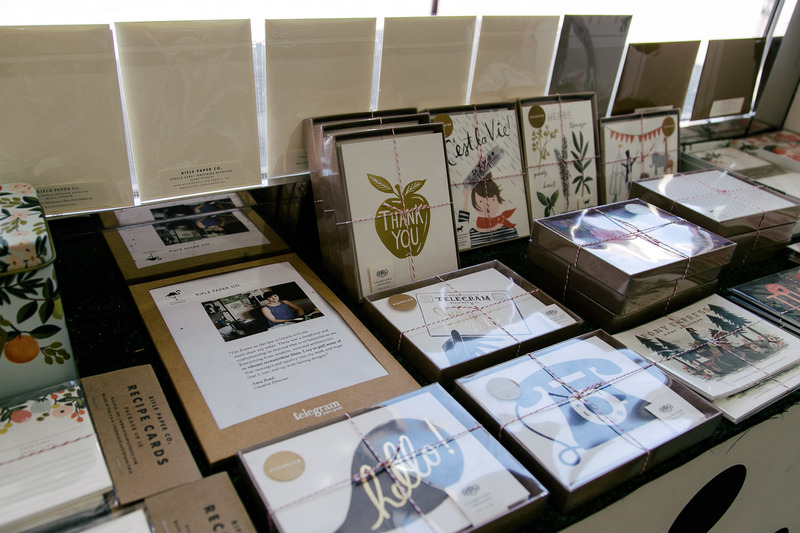 Afterwards, I had a bit of spare time to nip around the store to ogle the range of vintage-inspired dresses and pick up some Lazy Oafs birthday cards (the kind that say, “Even though you’re old I still care”). 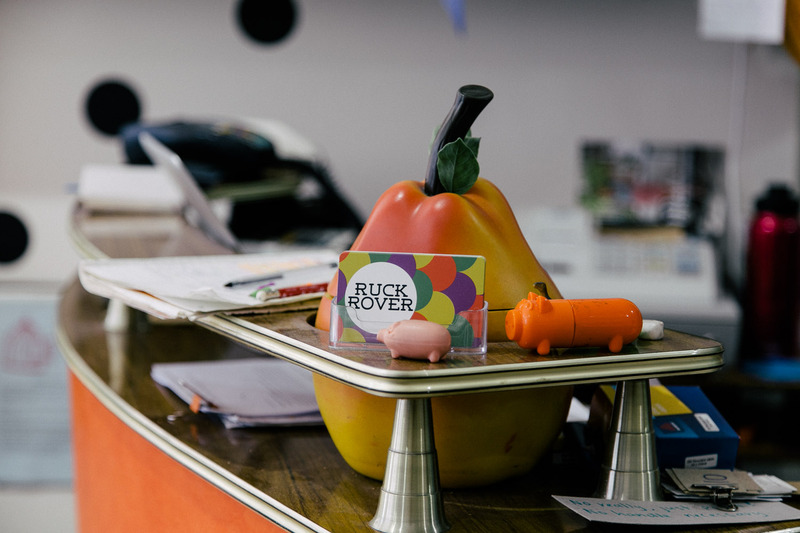 Be sure to visit Ruck Rover! Make a special trip to Northbridge or walk on by after buying your special roast pork from Good Fortune Duck (I know I do!). Thanks, Claire, for having us! ***There’s an exclusive online discount code for our readers! 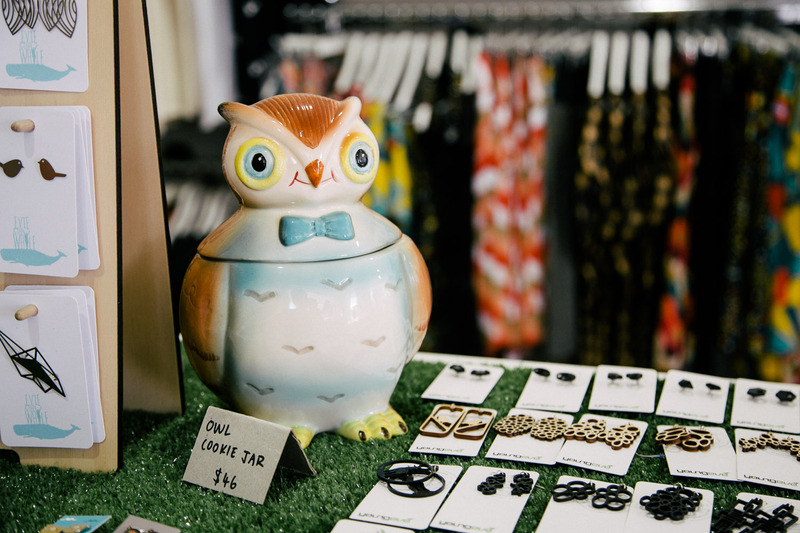 Hop over to Ruck Rover’s online store and shop your little hearts out! Enter code “SILVERLINING” at the checkout for a sweet 20% off through 30th April 2014. Thanks! Don’t forget to check out their online store and use the discount code!